SIIT aims to transform the way people think by teaching them problem solving, leadership and teamwork skills, and the value of commitment to quality, ethical behavior, and respect for others. We want every member of our College to enjoy diverse opportunities for intellectual, personal and professional growth. Learning and working at SIIT will foster quick, well-rounded minds, well-equipped to succeed in our fast-changing world. 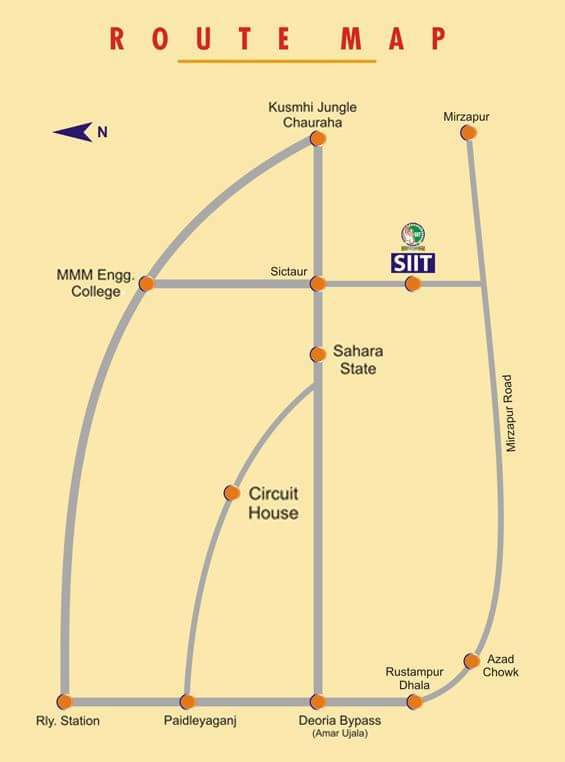 We at SIIT strive to educate students in a way that transforms them into leaders who can make a difference in the world. We aim to impart futuristic and high quality technical education to the young and talented Indian and international students. We strive to become the front runner in the field of education in India by attracting and nurturing the best talent and providing them a platform where they can strengthen and grow their core competencies and build their career as world class professionals. We will provide a lifetime outside the classroom experience by setting up world class infrastructure and facilities for sports, recreation, cultural and personality development.